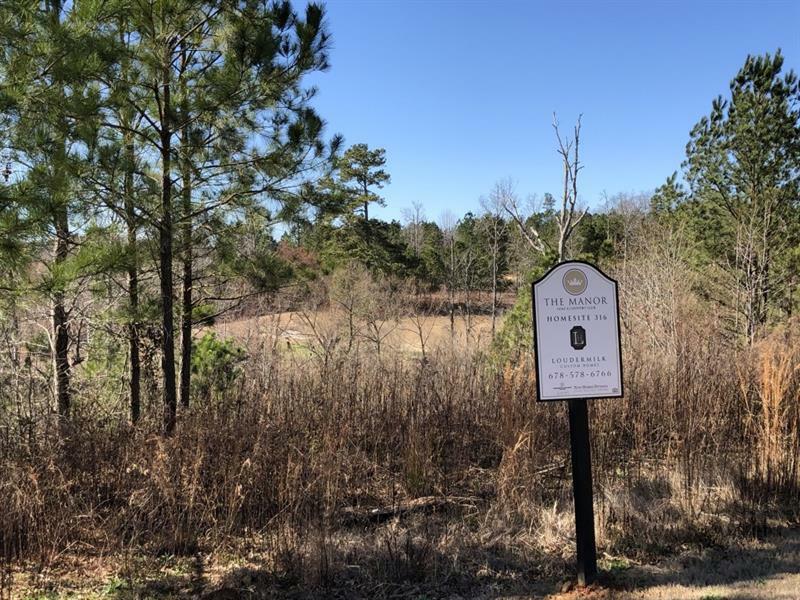 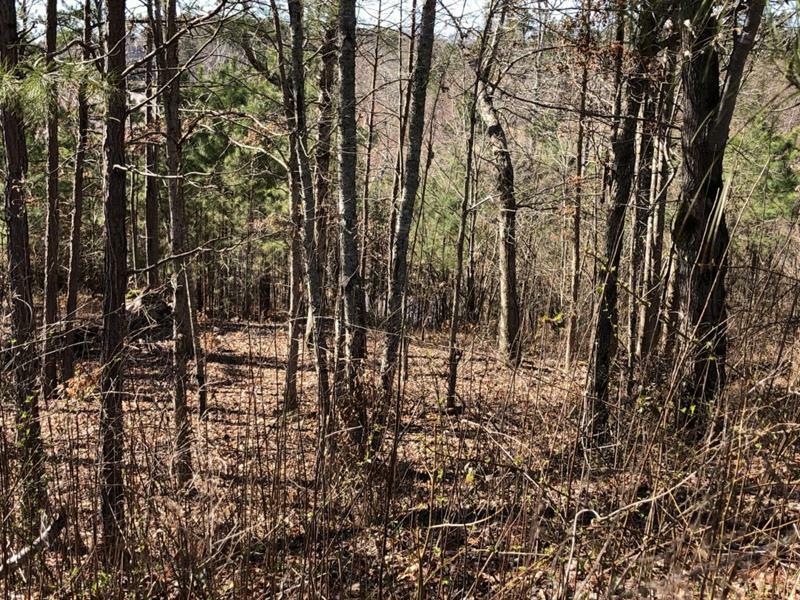 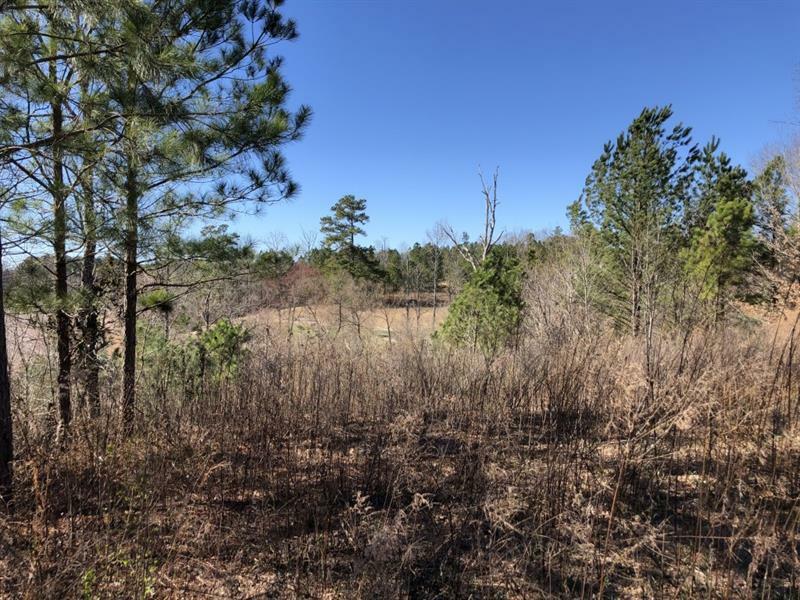 Golf Course Lot that backs up to a Lake, terrace level walkout! 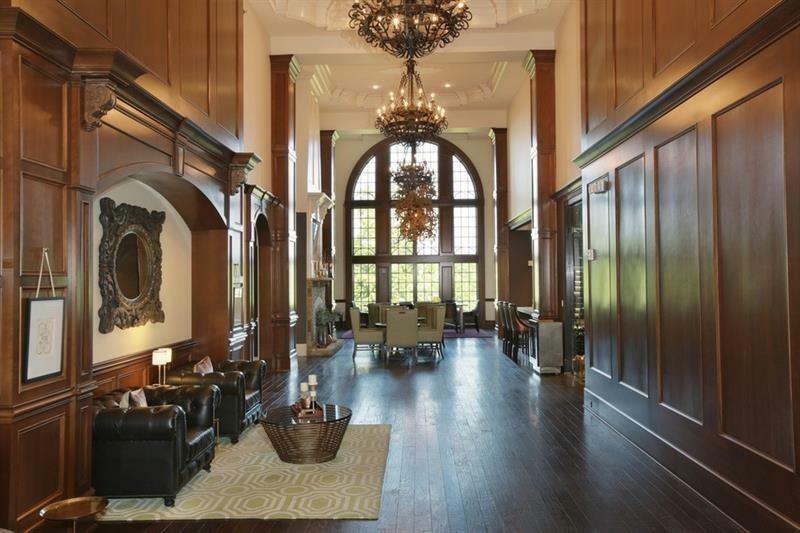 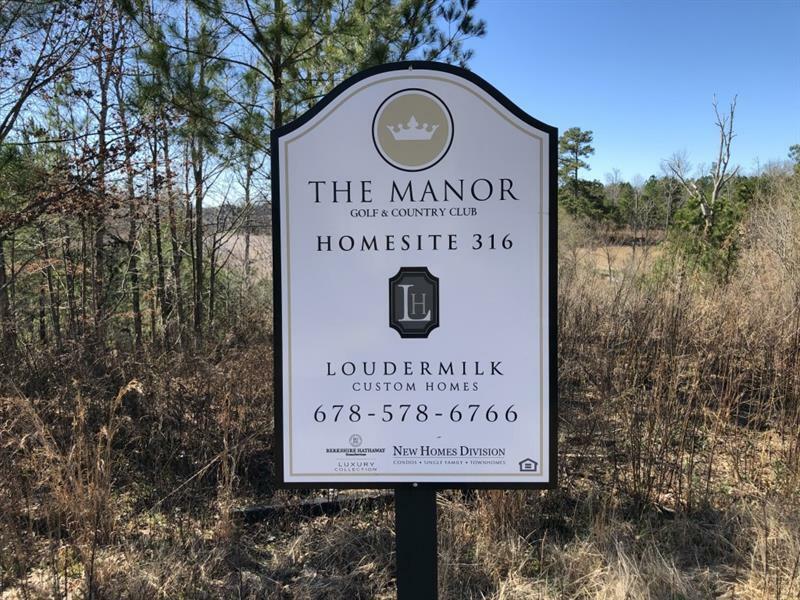 Build your TRUE full custom home w/award winning Loudermilk Homes. 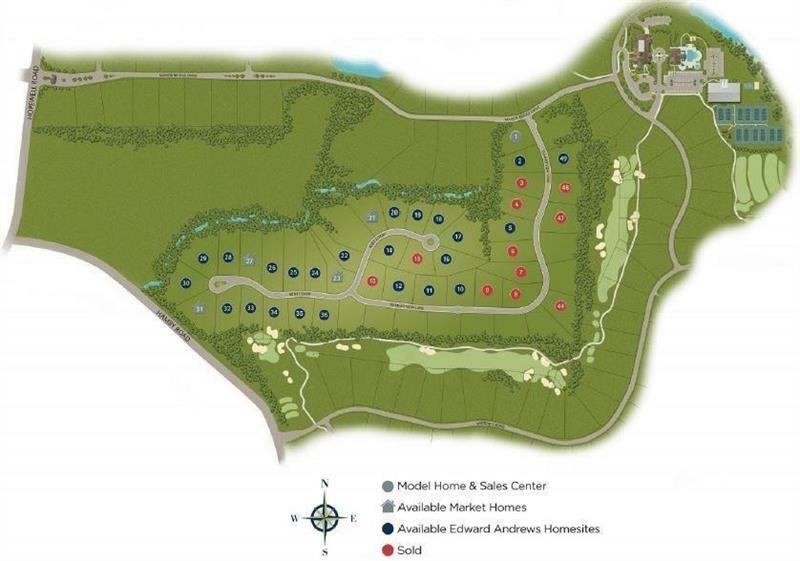 Bring your own plans or we can assist in designing full custom plans. 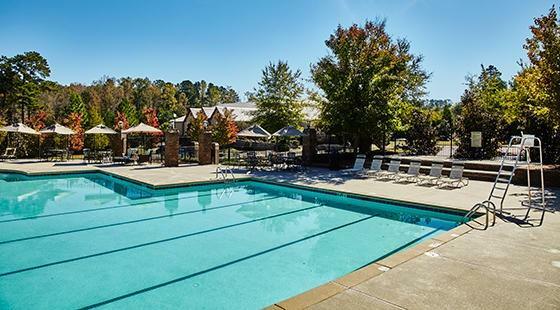 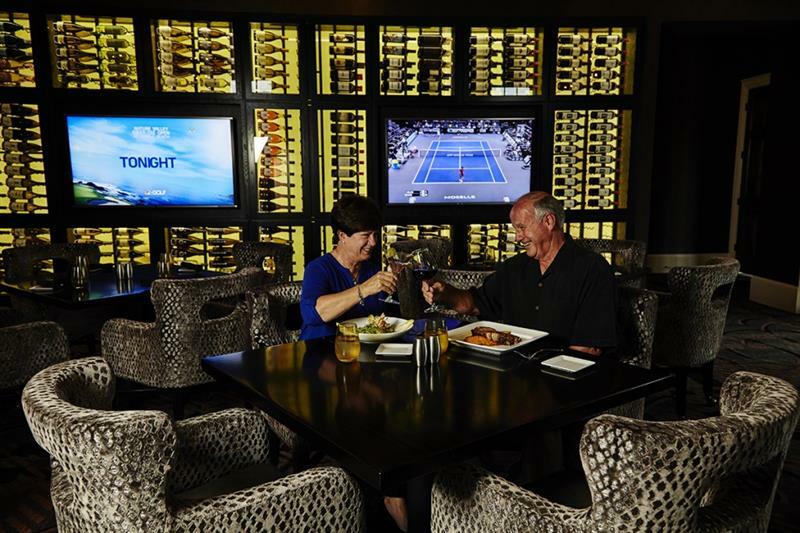 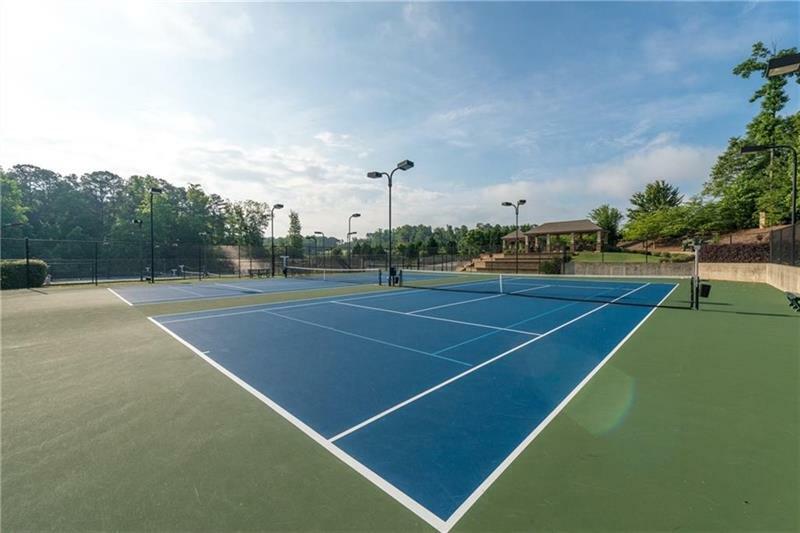 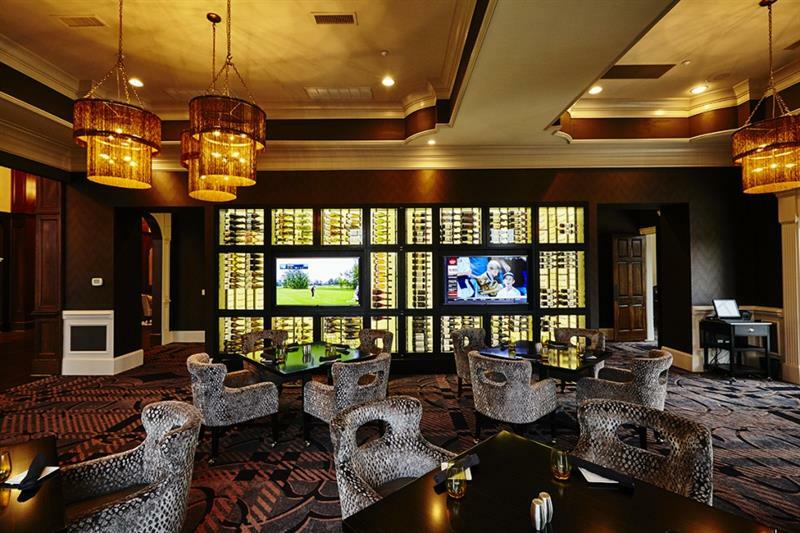 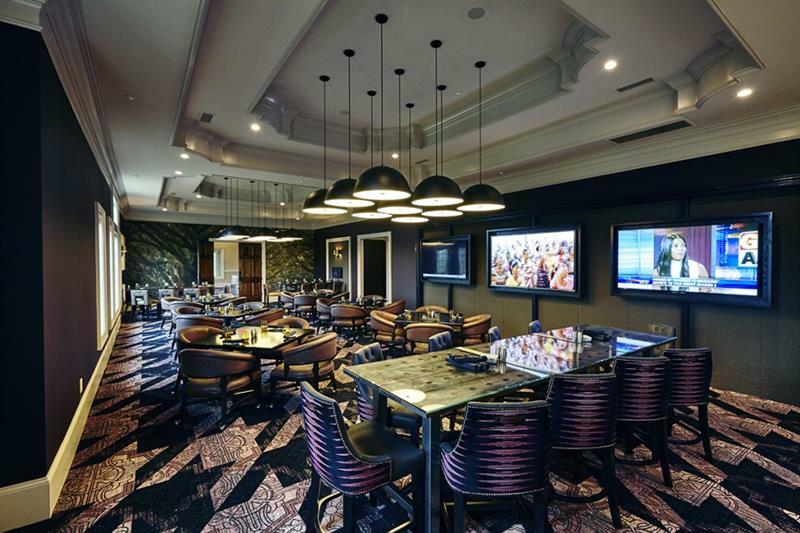 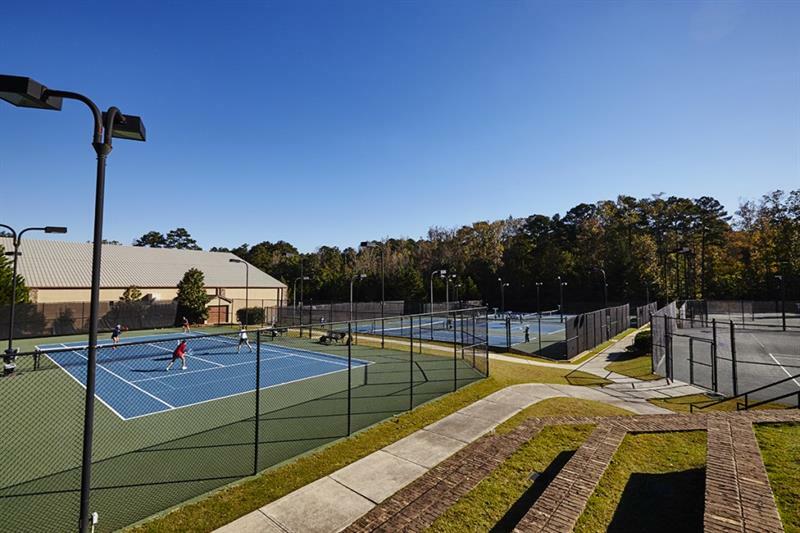 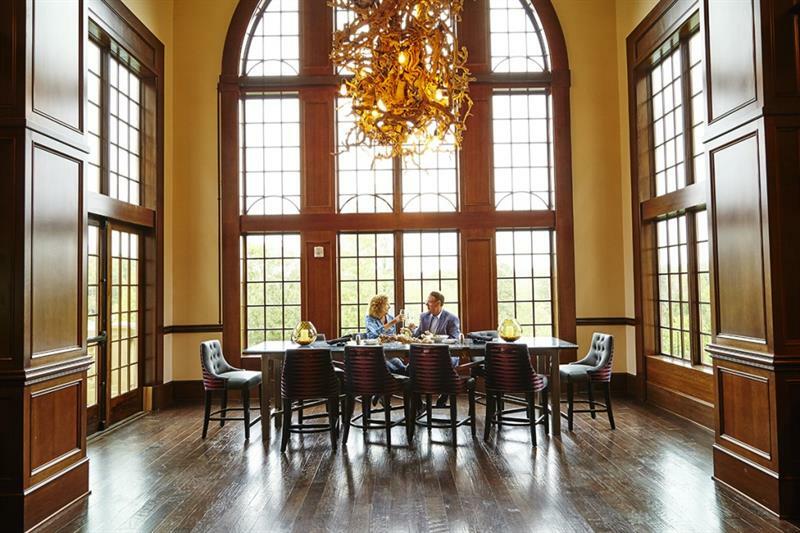 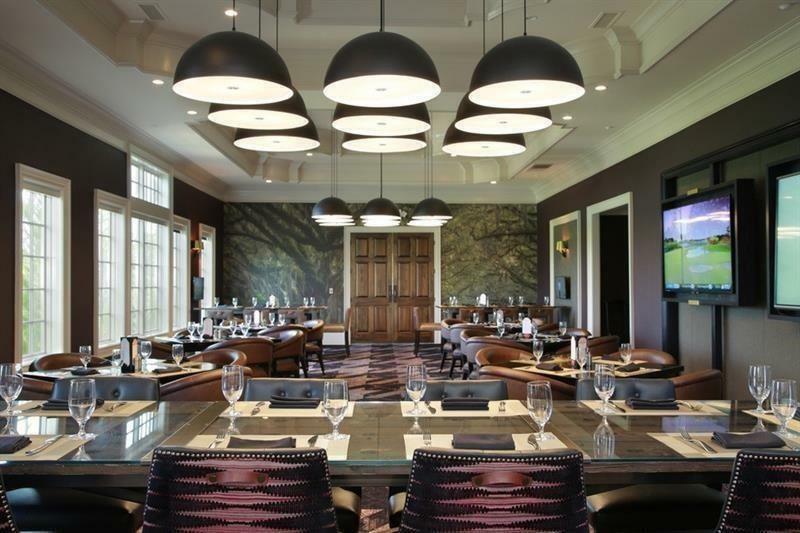 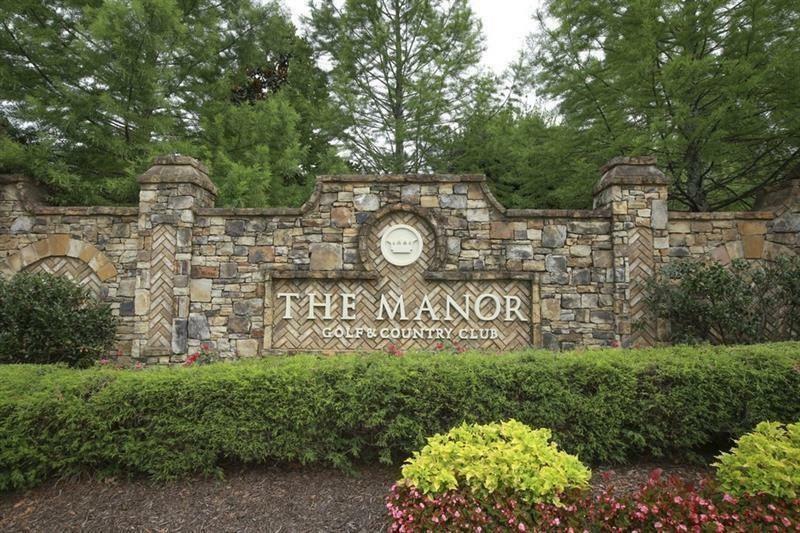 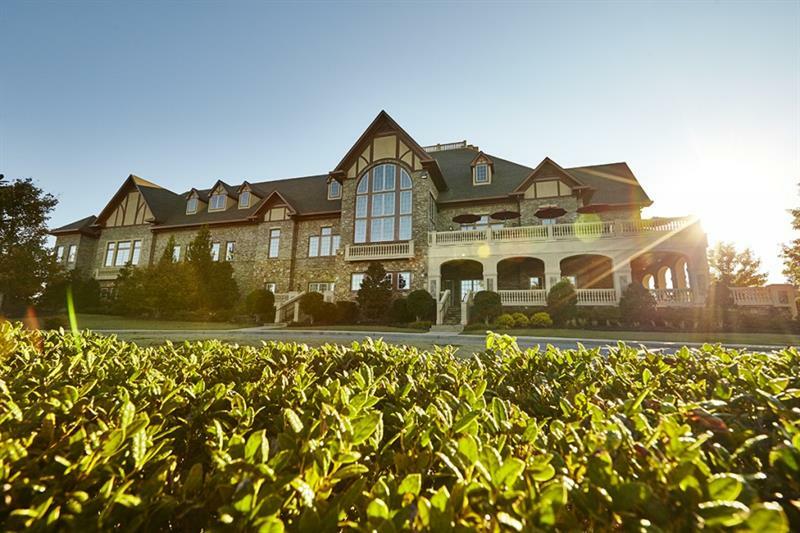 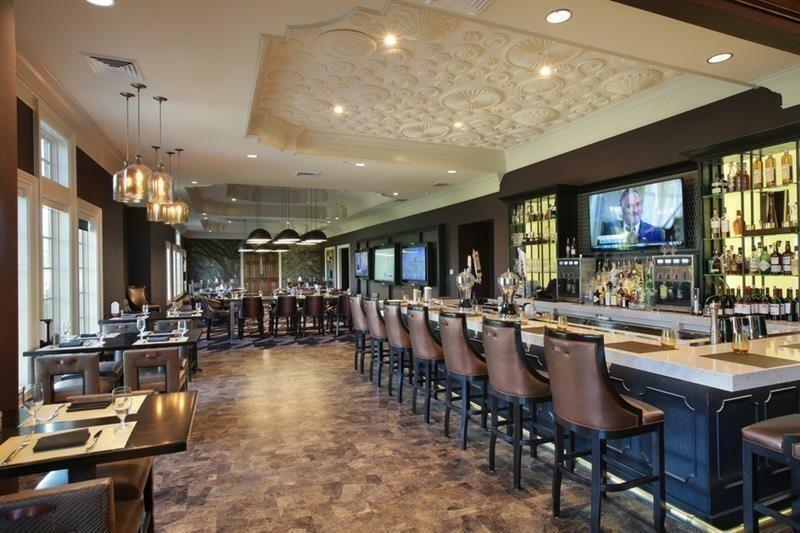 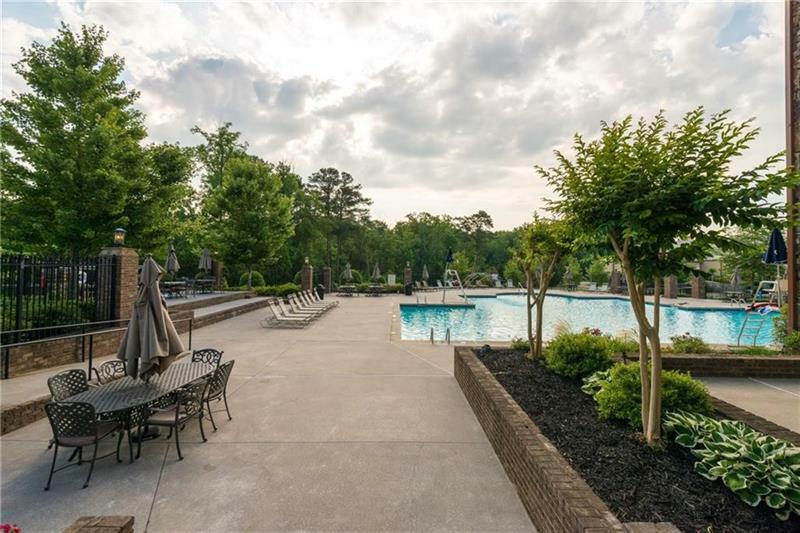 The Manor GCC features a lifestyle like no other; including an indoor tennis facility, outdoor clay & hard courts; indoor & outdoor swimming facilities, fitness center w/yoga rm, lavish locker rooms, newly renovated Restaurant & Bar, plus kids activity rm. 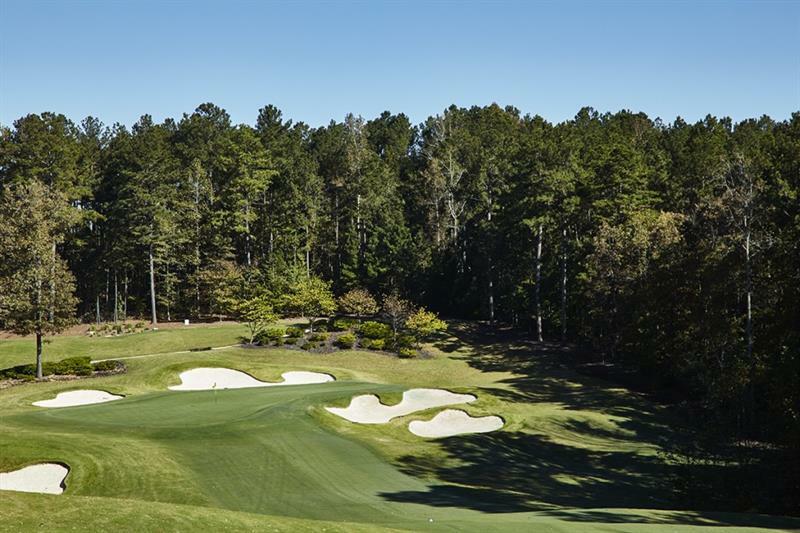 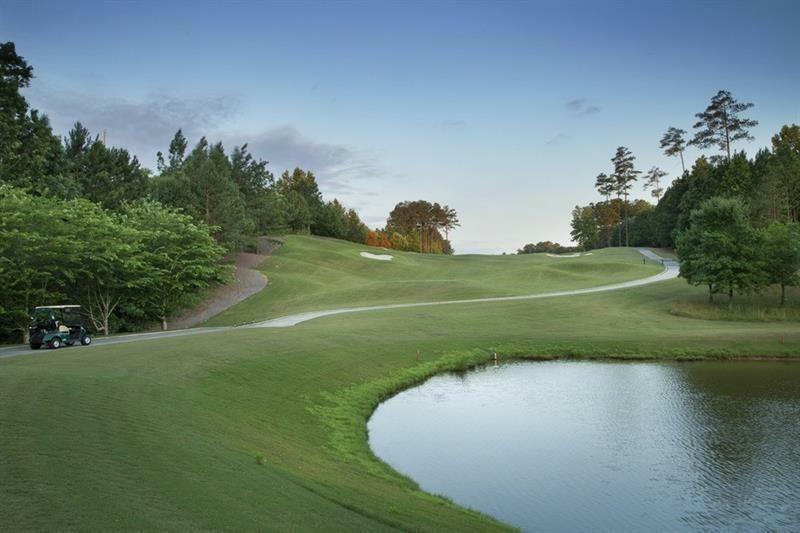 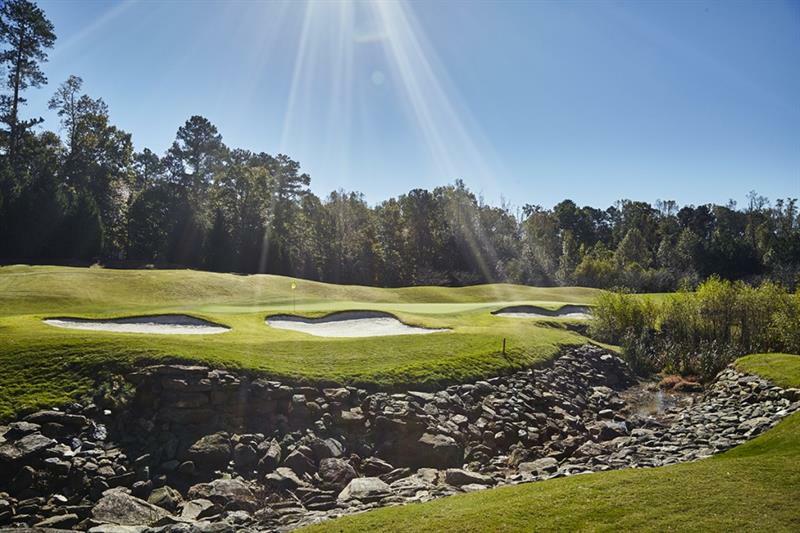 GA's only 18 hole golf course designed by Tom Watson. 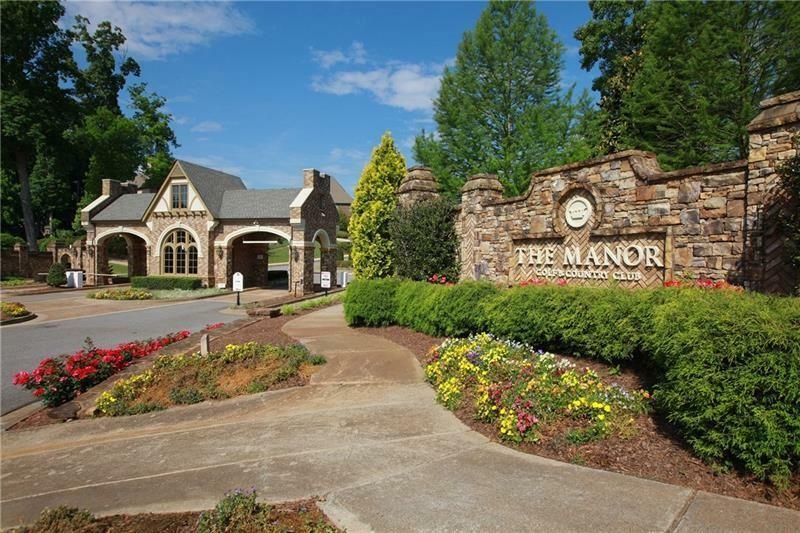 Gated entrance w/24/7 guard for security.